I rarely enjoy Monday night matches but this was an exception. 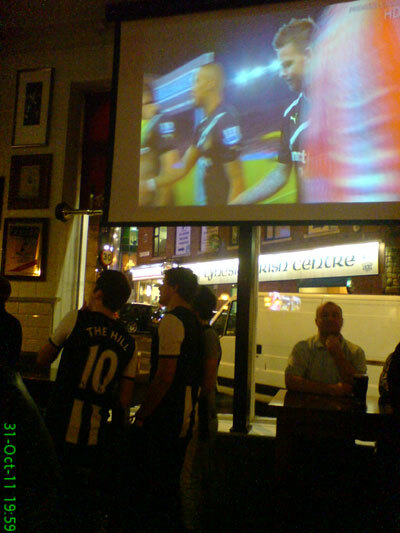 The tradition of a Newcastle player scoring a hat-trick on Halloween continues as Demba Ba nets 3 in a fairly convincing win, which I watched at Rosie's on the big screen. 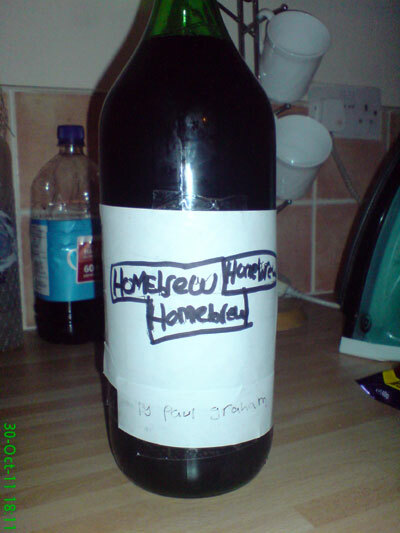 Paul's Homebrew. 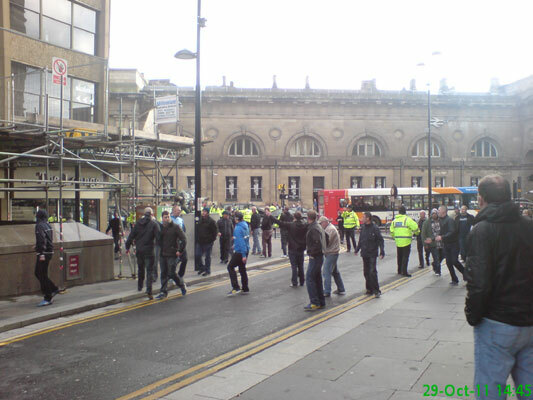 I'm not in any hurry to have a taste..
A bit of a riot kicked off around Central Station between the Newcastle Gremlins and Northumbria Police. It was certainly an interesting sight to see on a Saturday afternoon stroll through town. Since I'm having a quiet night in I decided a small treat was allowed. 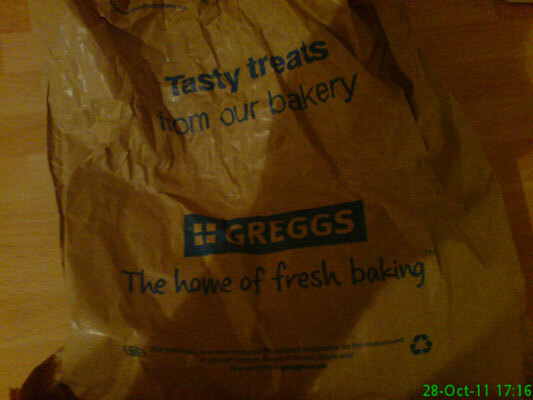 I opted for a Greggs jaffa cake doughnut which was very tasty. 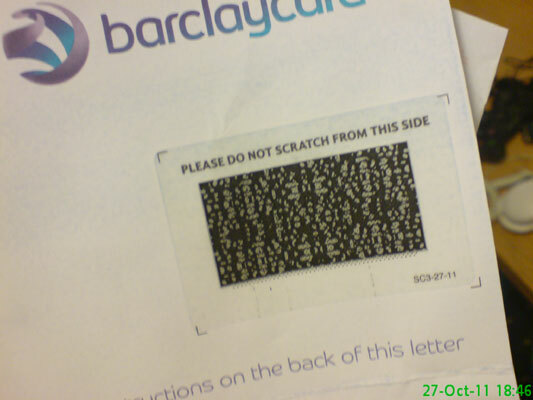 My Egg card has been transferred to Barclaycard so I received a new card & pin number. 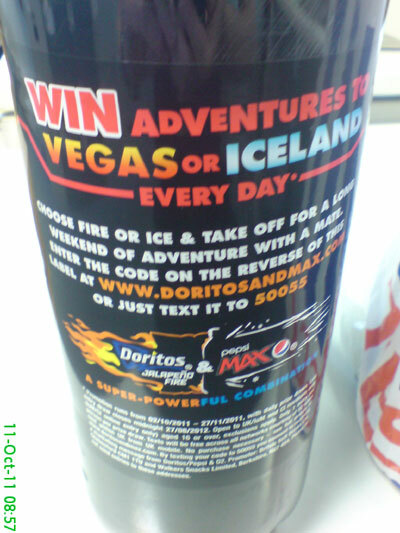 I went to buy some Pepsi Max and was given this bag. 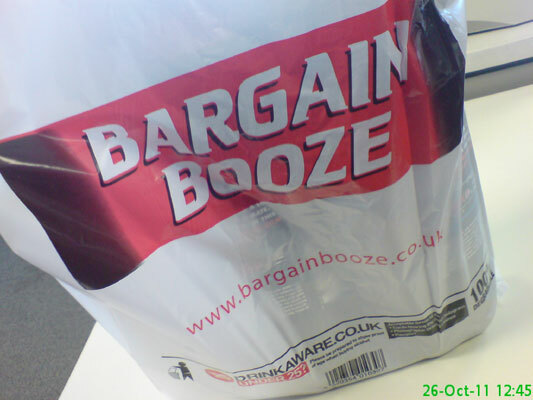 I do not purchase alcohol on Wednesday lunchtimes. Usually. 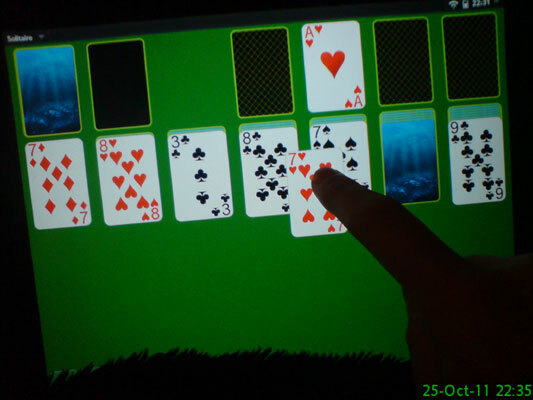 Recent download: Solitaire for the TouchPad. I completed this game but my overall win percentage is pretty poor so far. I had a day off so walked to my mam's in Forest Hall. 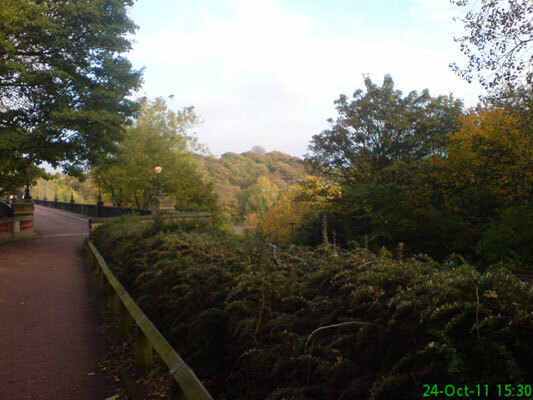 Going through Jesmond it was easy to see it's autumn due to the colour of the trees. Occupy Newcastle protest peacefully against corporate greed at Grey's Monument. 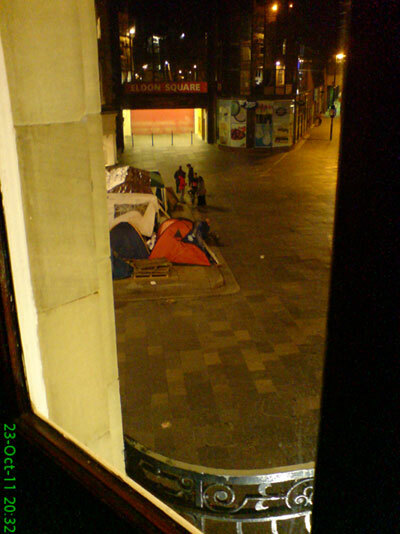 I watch them peacefully from the pub. 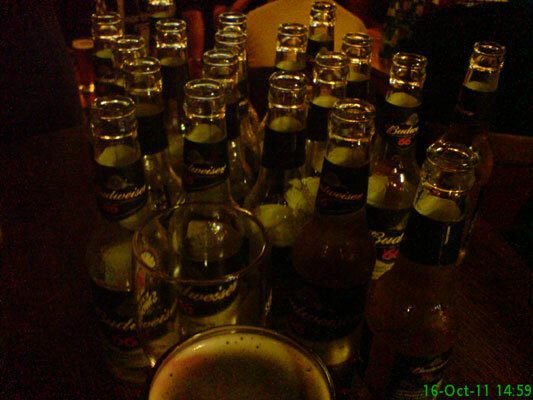 Post-match drinking in The Forth. Michael, Neil, Dino & Simon discuss our 1-0 win over Wigan. 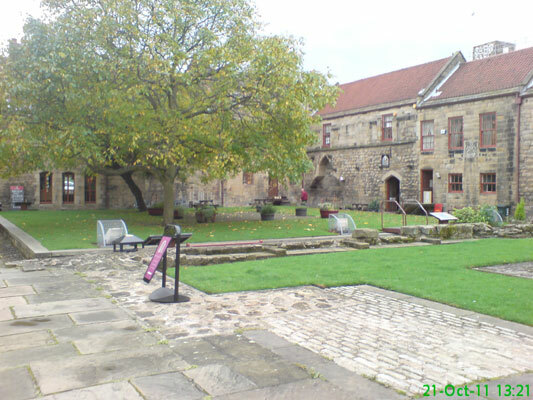 It's on my doorstep but I don't often find myself round this side of Blackfriars. 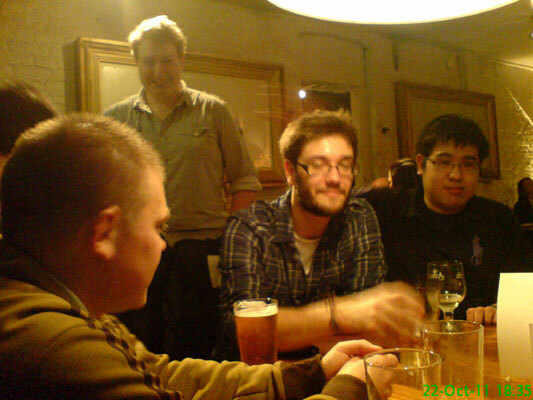 I went to the pub quiz at the Newton and a team was docked points for cheating. 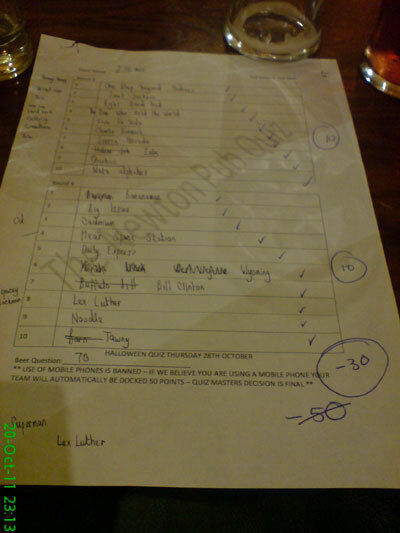 This was the answer sheet where they got an unusual 20/20 following a round in which they scored 5/20. 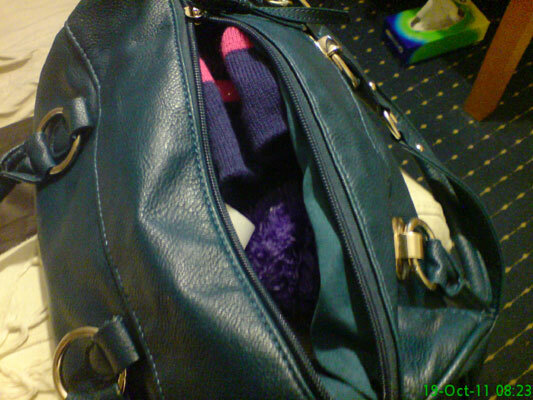 Cold weather was predicted so I packed by bobble hat in my handbag. I think I was out the door for about 3 seconds before it was firmly on my head. With a ticket for Manchester City (A) in November purchased, my NUFC loyalty point total now stands at 42. Shame I only have one friend. 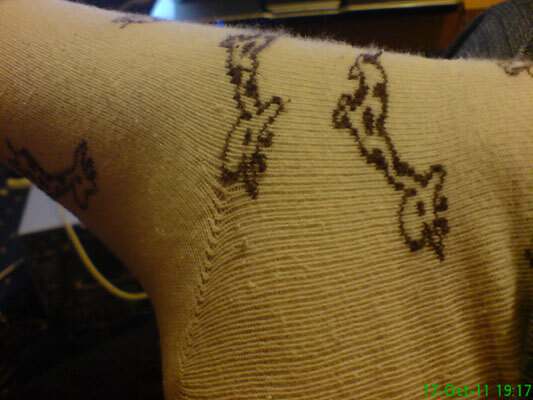 I always find the giraffes on these socks to be a slightly strange shape. Not mine! I'm not a fan of the stuff but these always go down pretty well on match days. 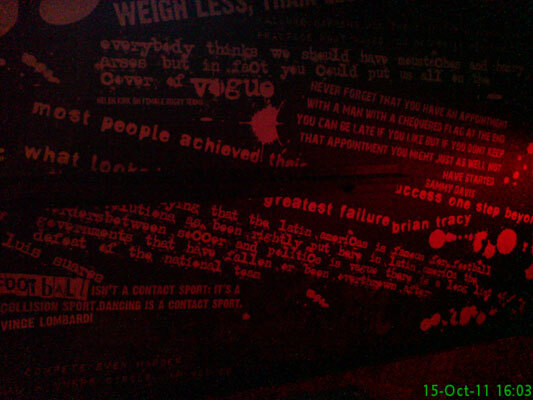 Some quotes on the wall in Players Bar. 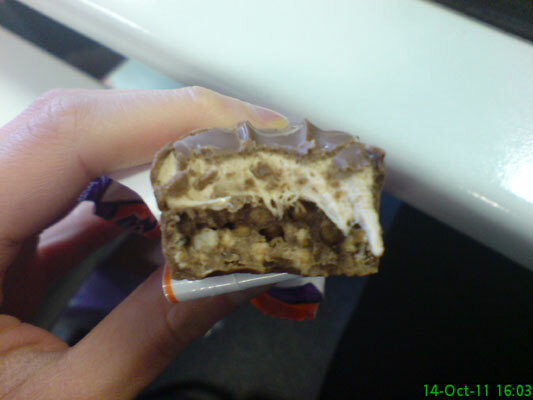 My Friday afternoon treat this week was my favourite chocolate bar: a Double Decker. Lots of chocolate, nougat and crunchy goodness. 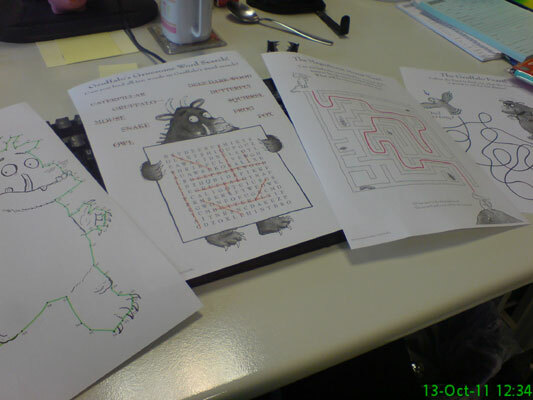 Nicola was kind enough to provide some Gruffalo puzzles for me to do at lunchtime. Got to keep that brain active.. 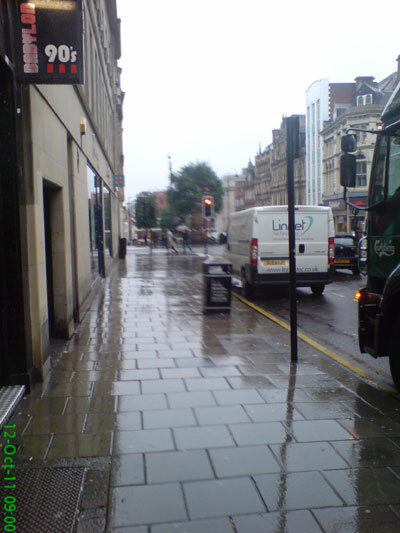 Grim weather on a grim Wednesday. The latest competition I've set my sights on. Good thing I drink a lot of Pepsi Max. 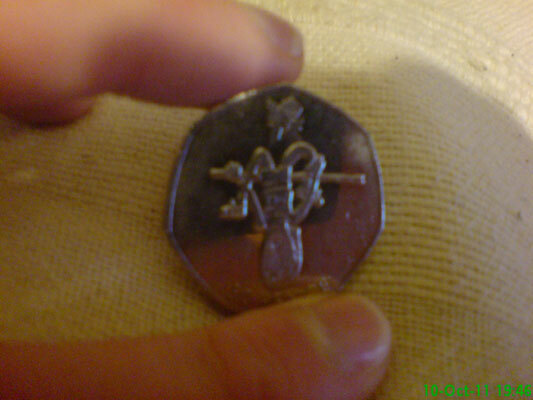 A London 2012 inspired 50p piece featuring a high jumper. 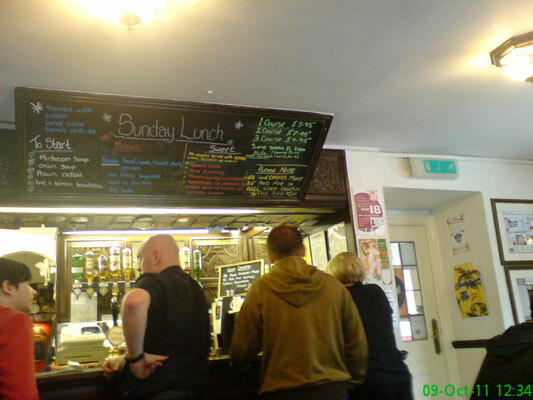 Sunday lunch at The Boathouse in Wylam. 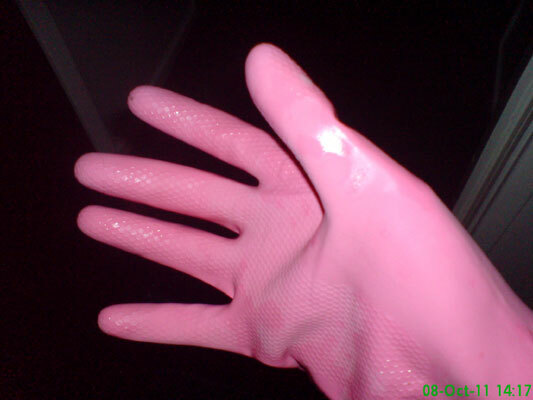 These beautiful rubber gloves came out for a spot of cleaning. 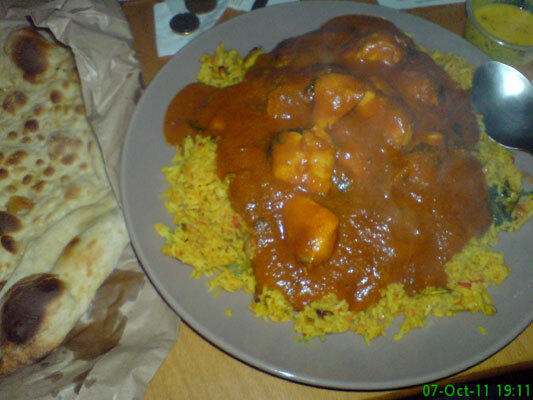 Having had a stuffed up nose the last few days it seemed the perfect opportunity to try my first ever madras. My taste in curries is getting hotter but this was a step up. Tasty though! I had chicken madras with mushroom pilau and a garlic nan, and yes I ate it all. Plus two meat samosas. It was medicinal! 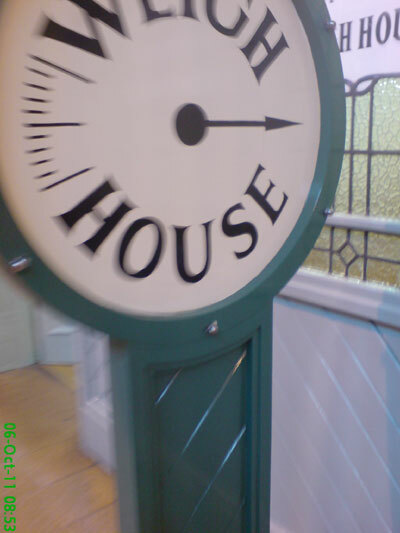 My weekly visits to the Weigh House are now habit more than anything else but it's good to make sure I'm still on the right track. 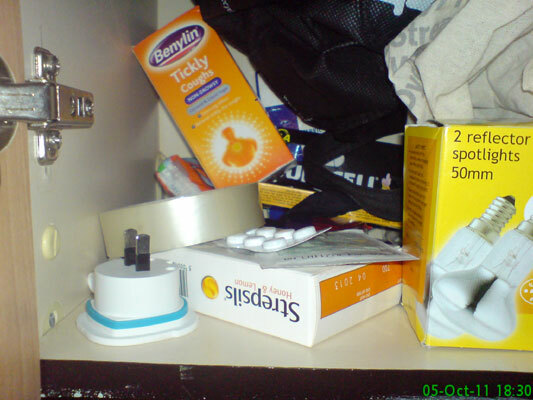 With a scratchy throat and runny nose developing, it was time to raid the cupboard of random supplies. 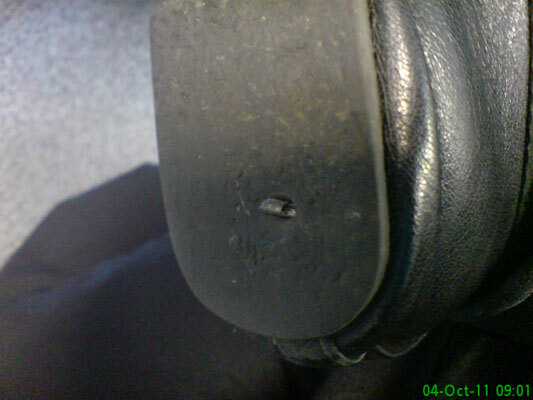 When I got to work I found out why my foot had been hurting on the way - a small piece of glass was stuck in the bottom of my shoe. 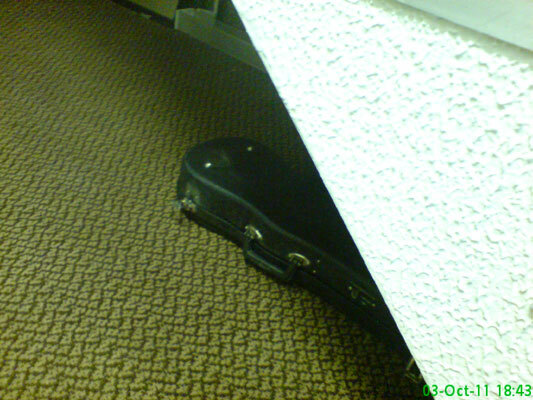 This violin case has been under the stairs for a few weeks now. I haven't looked to see if there is a violin inside, but I don't recall my violin lessons being a particular success so it's probably for the best I don't find out. 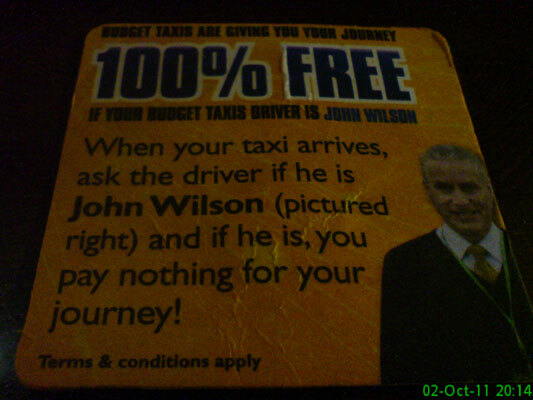 I've never used this taxi company so I don't know the likelihood of meeting Mr Wilson. 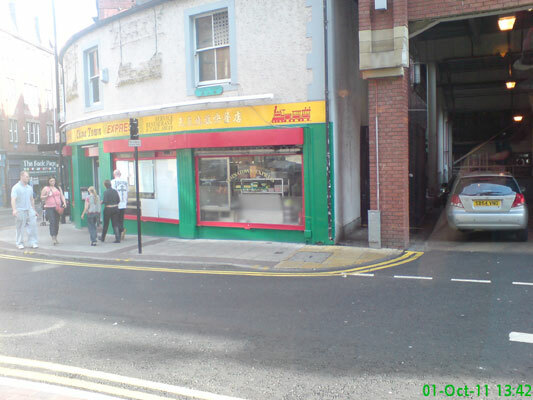 The view from Rosie's of China Town Express which was my target for later in the evening.